Exclusive: Full live footage "20 Years of Paganland"
On December 2, 2017, the Lviv-based metal act Paganland celebrated its 20th anniversary with a concert at the event West Ukrainian Division III, featuring other performing bands Endless Battle and Polinove Pole. Today, we share with you an exclusive premiere of the video, shot during the performance of Paganland. 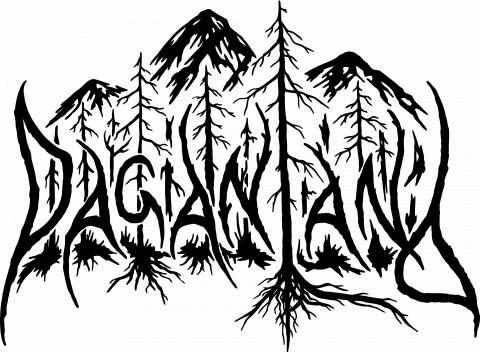 Paganland released the third full-length record "From Carpathian Land" on November 4, 2016 via Svarga Music. The 7-track album included a new version of "Black Mountain", the iconic song from Paganland's debut album Paganland "Wind of Freedom". Paganland was founded in 1997 by Ruen and Bilozor in Lviv – one of the most beautiful Ukrainian cities, whose developed traditions incorporated the European cultural spirit of the last millennium, and every stone breathes with a centuries-old history of decline and revival, wars and temporary rest. 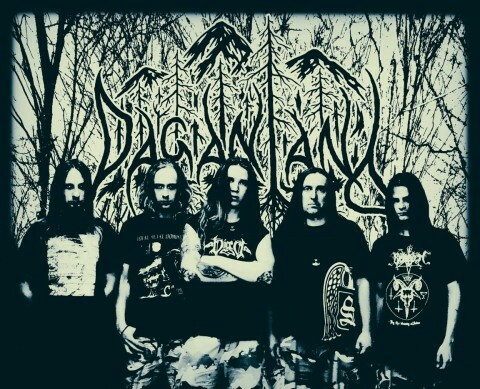 The natural mysticism hidden in the Carpathians’ greatness, the dense woods, and pure mountain sources could not but affect musicians with Pagan outlook, therefore their debut demo "Gods of Golden Circle" (1999) and the demo "Shadows of Forgotten Ancestors" (2008) one way or another had been nearly related to Pagan Metal. The line-up’s changes, the routine of rehearsals, hardships of concert activity caused the group’s breakup in 2005, but three years later the group revived and in 2011 recorded the first full-length album "Wind Of Freedom", having resumed their concert activity. This album was released in 2013 by Svarga Music. One year later band records a second album called "Fatherland" which is dedicated to all Patriots of Ukraine fighting against Russian aggression. Paganland is a group of persons holding the same views, who respect and love their native land, their nation, their language and who are convinced that Ukraine is the cradle of all Slavonic people with improbably interesting history forgotten and distorted for the last ten centuries. Megaliths and petroglyphs of Kamennaya Mogila (the Stone Grave), the sanctuary-observatory of Khortytsia, the ancient observatory of Mavrinsky Maidan, the mysterious zone of Suppert… The runes of "Veles’ Book" and runic manuscripts from the library of Anna Yaroslavna (Queen of France and Princess of Ukraine)… The secret knowledge of molfars and volkhves… How many of the people worldwide at least simply heard about all of this?